"Let's do it, Wataru!" The famed Ryujinmaru from the classic animeMashin Hero Wataru joins the NXEDGE Style lineup. It includes his trademark sword and features incredible posability for play. 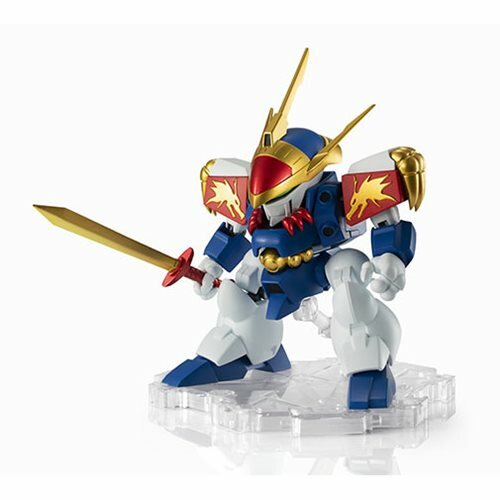 The Mashin Hero Wataru Ryujinmaru NXEDGE Style Action Figure includes 4x optional pair of hands, sword, and stage display. Measures about 3 1/2-inches tall.